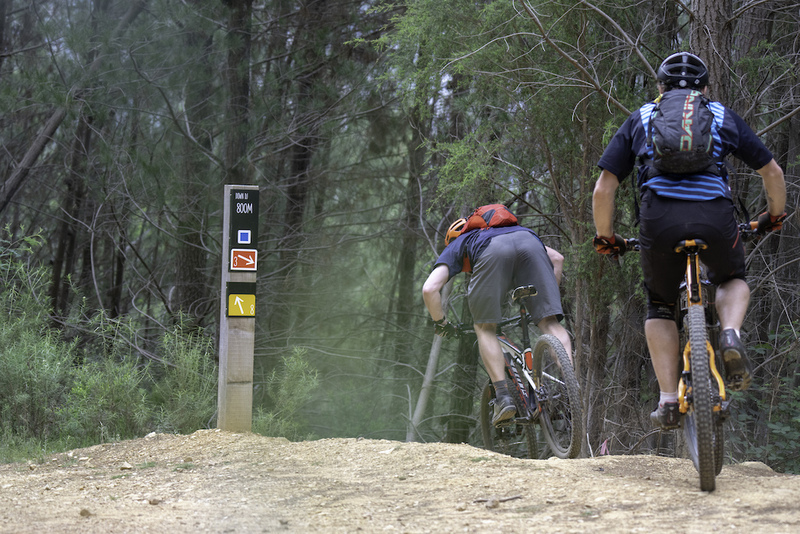 Up and Down DJ have recently been noticed for the fantastic trails that they are in Pink Bikes recent article: 3 Days Riding Australia’s Original Mountain Bike Trails in Victoria’s High Country. 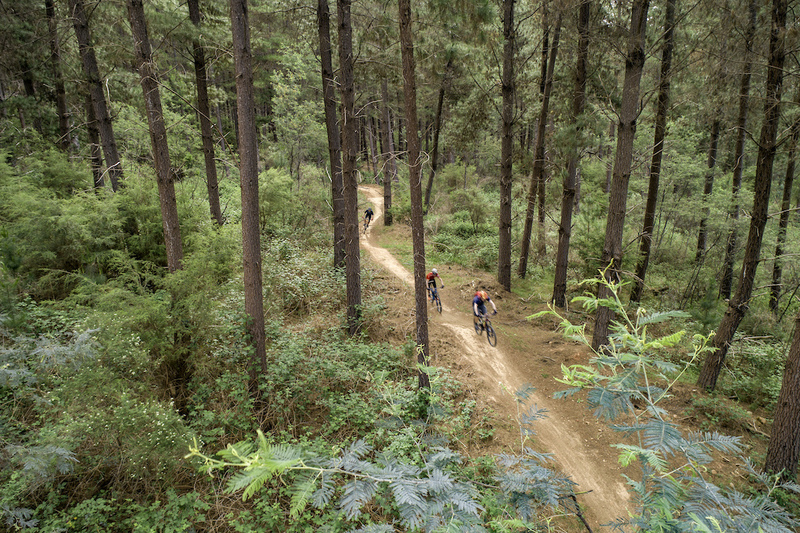 We’ve known the awesomeness of these trails for some time now and it’s good that they’ve now been given the International recognition they deserve. 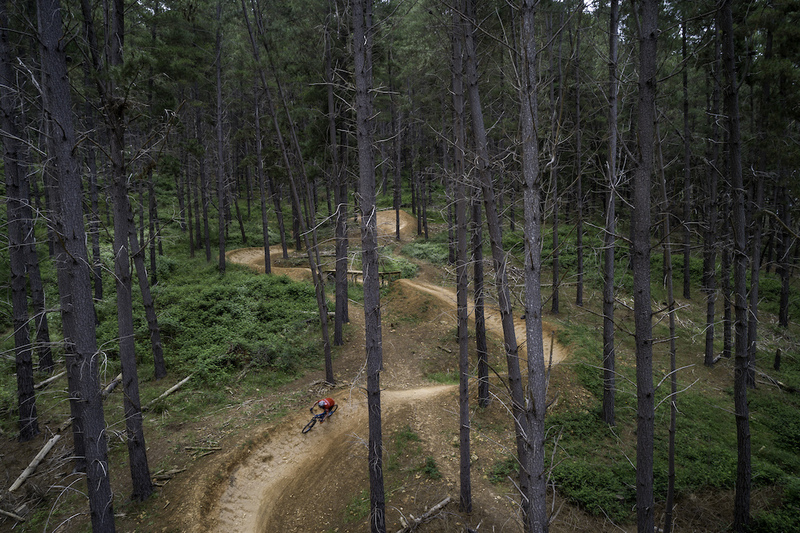 As the title aptly states the writer takes us on an adventure through the top MTB destinations through the North East of Victoria… The Victorian High Country. Pre-ride coffees at Ginger Baker. The trails start just across the road. Devising the plan of attack. I needed every restorative liquid ounce of that beer, as I’d spent the afternoon trying to keep pace with the two of them. Trying to keep up was what I put down as the reason for my temporary loss of uprightness and consequent close inspection of Flat Strap’s fauna on the last run of the day. On the plus side, my fatigue-induced mistake had provided Ian with good enough reason to shout the first beer. Fast and smooth. That’s Down DJ. 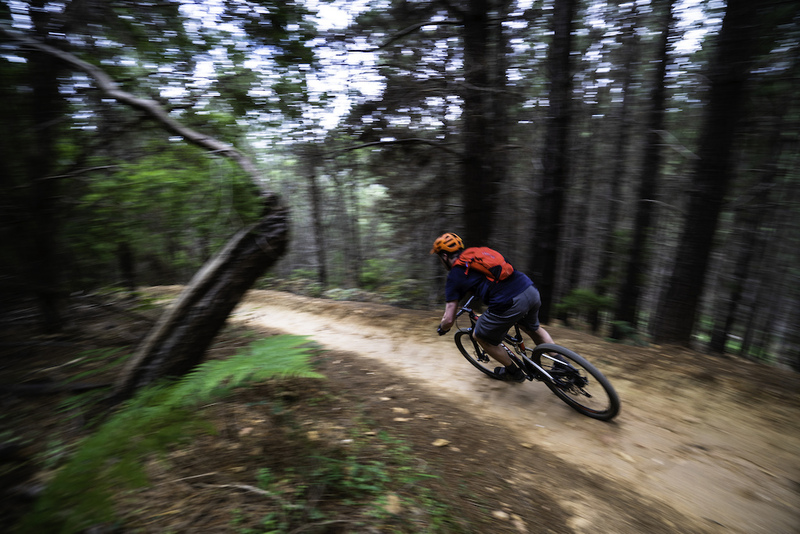 Earlier, while Ian and Luke swept majestically around berms, launched off features and floated up switchbacks as if being pulled along by an invisible rope tow, it felt like I’d pedal struck and rattled my bike over just about every loose rock and tree root on the hill. Despite this, I was buzzing. The Bright trails were just so good. We’d ridden four hours that afternoon for just under 40km, having decided not to shuttle despite this being an easy way to notch up the negative metres at Bright (the stats say that if you were to ride the whole of the 100+km network you’d descend more than 10,000m). How long can I sit here, gents? The Down DJ ski bench. Drag yourself off the ski bench and drop in. Launch pads and playful lines are everywhere at Bright Mystic. features. The creekside trails undulate their way along Morses’s Creek all the way back to town. Want some XC? 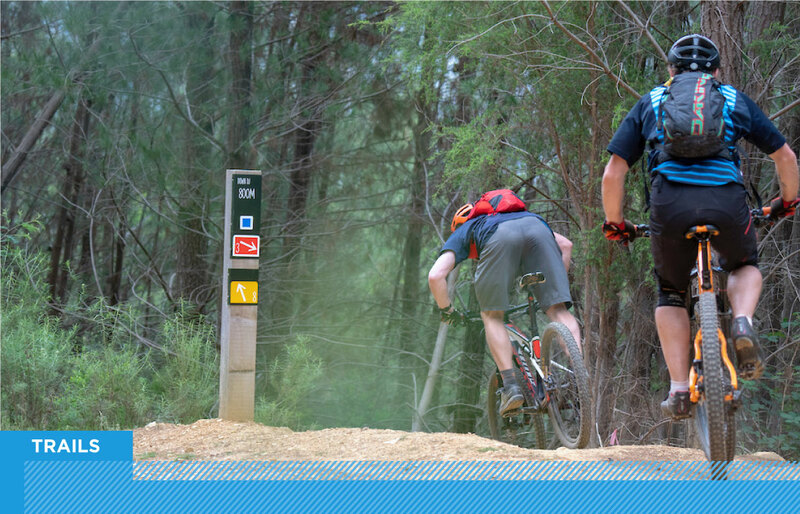 The lower trails are used each year in big 6-hour and 24-hour races. And if downhill is your go, check where the National and State champs have run for the last 20 years. Bright features heavily, including in 2018. 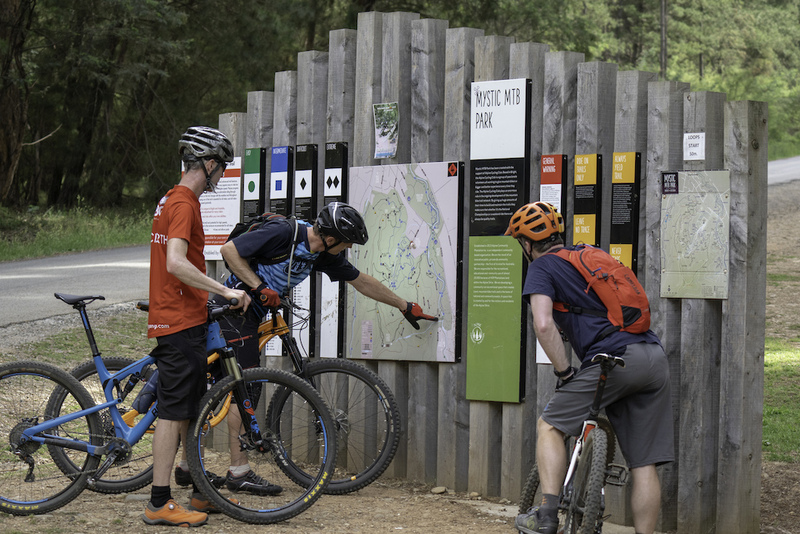 What’s more, many of the trails have been linked together by the trail managers into a convenient set of loops, perfect for newbies to follow. Plantation riding on smooth trails. Even the likes of this old guy can get some speed up on Bright’s berms. And then there’s Hero. The Dirt Art-built Hero needs little introduction, having garnered plenty of publicity since it opened in 2016, but it does demand respect. 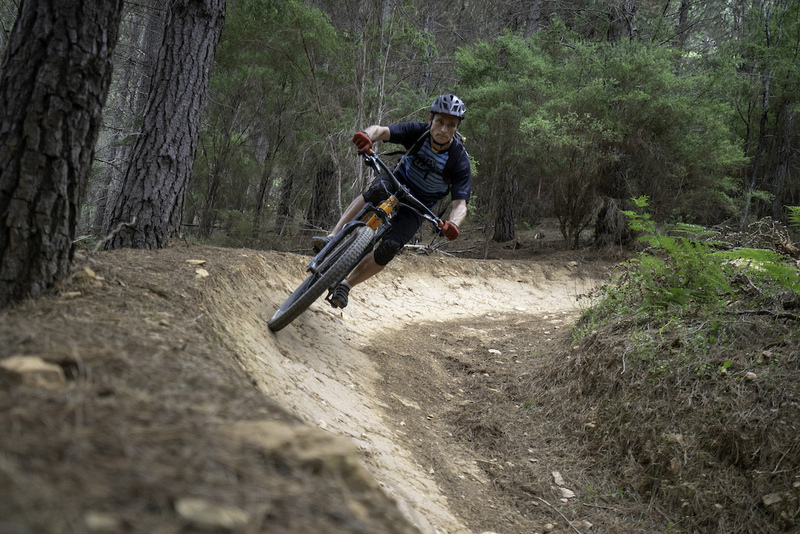 It’s smooth, fast and full of launch points, and you find yourself wanting to push harder, stay off the brakes, lay it over in the 6ft berms … right up until that little voice in your head says “Woah there tiger. You sure?”. No voice like that in your head? You’ll love Hero. Luke is a gravity nut, so no prizes for guessing his Trail of the Day. He couldn’t stop frothing about the way it builds and builds, blending speed and uncertainty, forcing fast decisions and asking you question after question. Shred Kelly’s Last Stand, a new trail to replace the last section of Hero, opened in November 2018 promising more of the same. But in a 2-1 decision the post-ride-beer favourite today was the Up DJ and Down DJ loop. 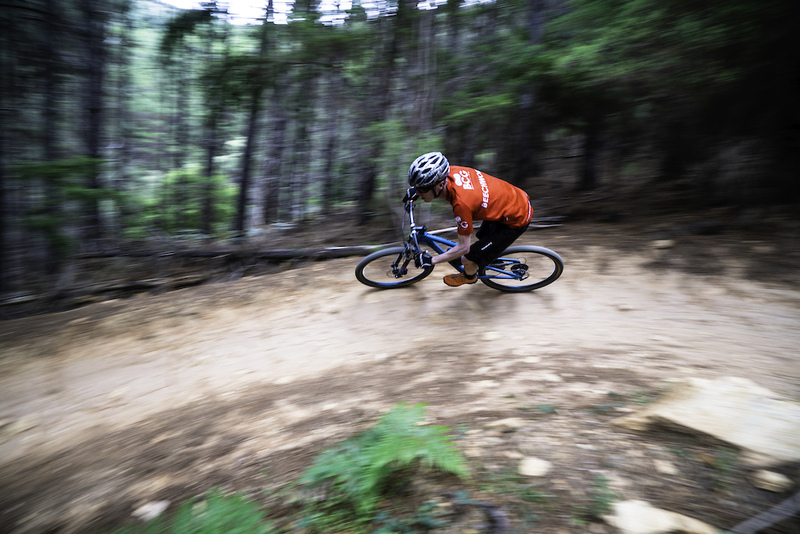 Up DJ is a series of tight uphill switchbacks on smooth, pine needle-laden trail through the forest. Not used your granny gear recently? You’ll probably need to dust it off. 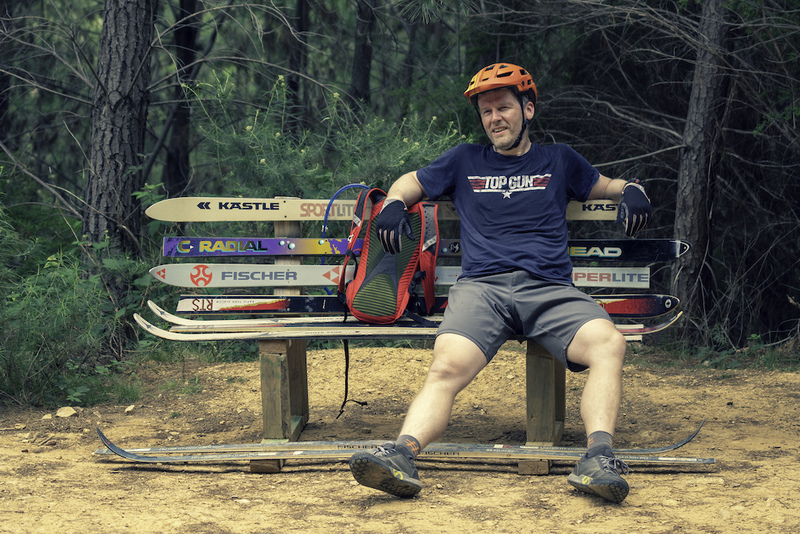 As you work your way up the hillside you get the feeling that the trail-builders wanted to create a sense of anticipation, and, just as your lungs are ready to burst and you start to feel the burn, the trail ejects you onto the road next to a convenient bench, made of skis. It’s a slightly random but very welcome sight, I can tell you. But don’t sit down for too long. You just earned your turns, and Down DJ has them in spades. Ride this loop once and you’ll want to ride it again. Eyeing off the next ramp. Lower Hero cuts through the pines. As we watched the sunset and smashed down our outsized pizzas and beers, talk turned to tomorrow’s Yackandandah session. 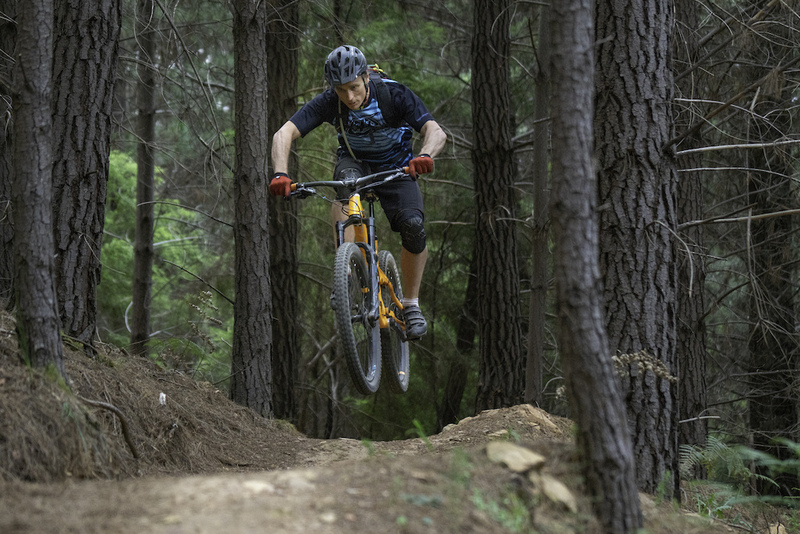 An easy hour’s drive from Bright, Yack Tracks offers more of an old school riding experience that’ll be familiar to anyone who rode mountain bikes back when we had just one wheel size and Boost was a chocolate bar. Ian was talking about how combining the three main Yack loops (yellow, red, purple) into a single ride gets you 50km of classic XC ascent and descent riding where the singletrack just goes on, and on, and on. 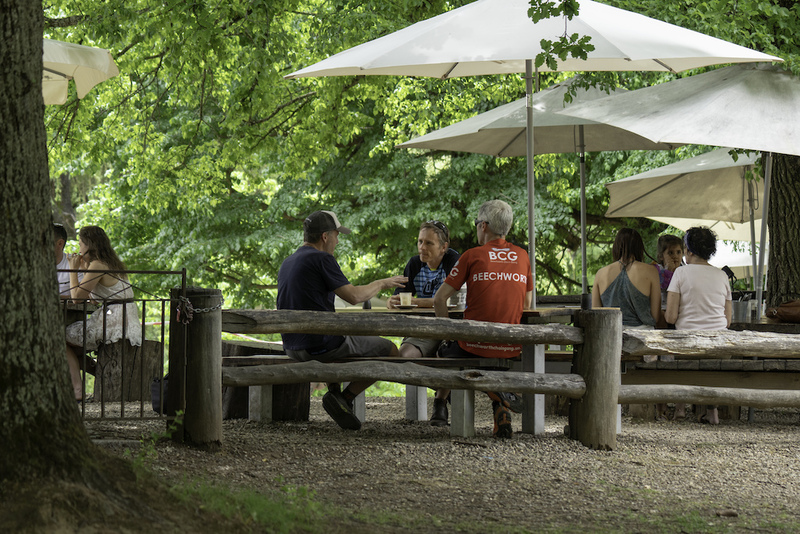 Throw in the sneaky black arrow technical trail off the green loop that sends you down crevices, through deep channels and gullies and along precarious cliff-edge sections and we’d have earned our end-of-day cold one at The Star Hotel. So at my request, possibly influenced by beer 4 and the highs of the day in Bright, we agreed to attempt to do just that. 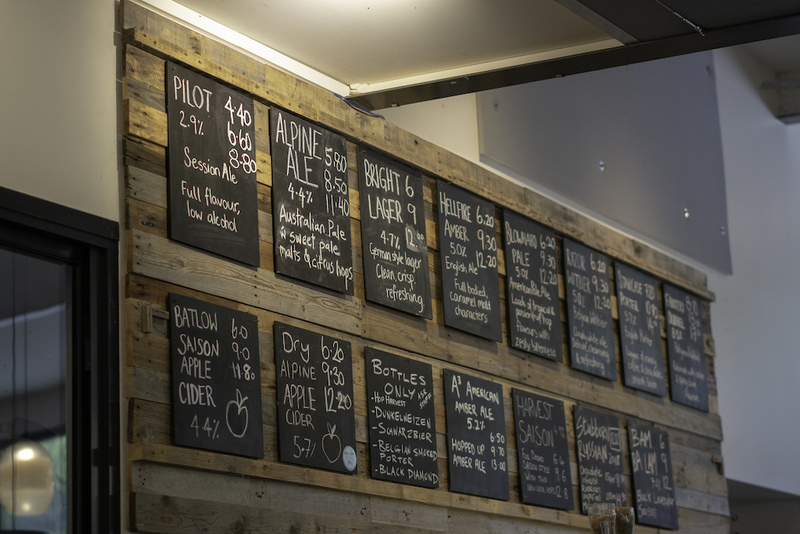 Better not have beer 5. 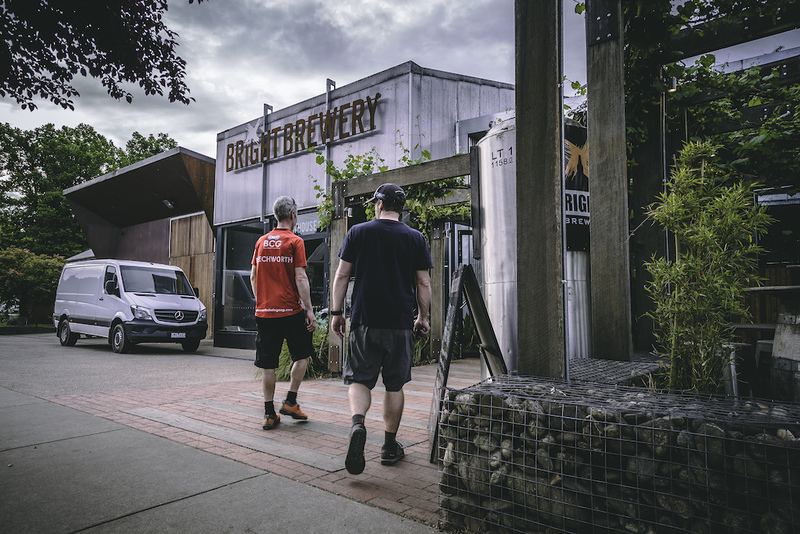 The iconic Bright Brewery. Pizza, beer, vibes and a river to cool off in.